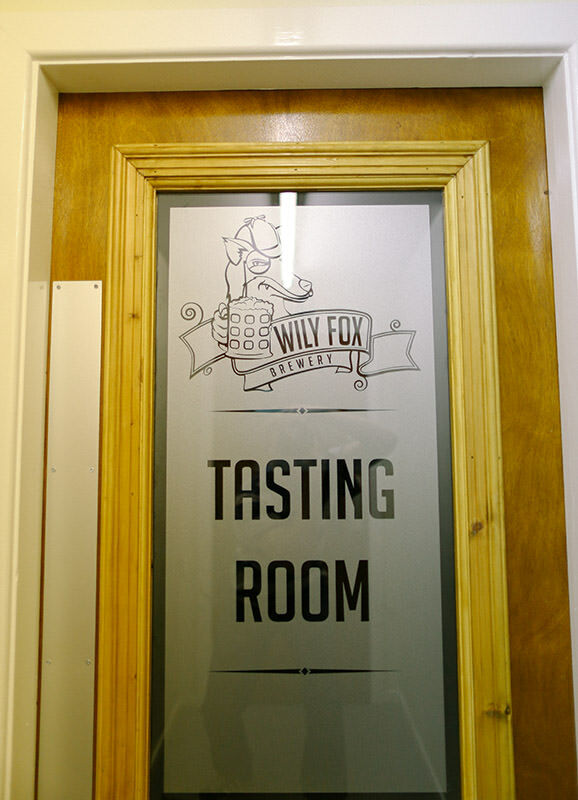 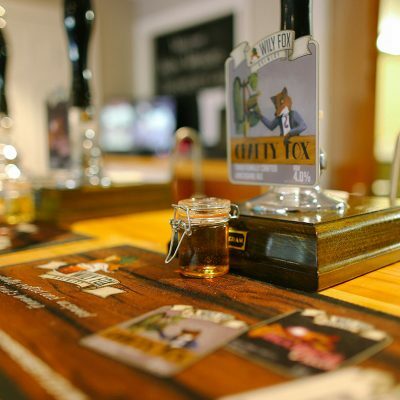 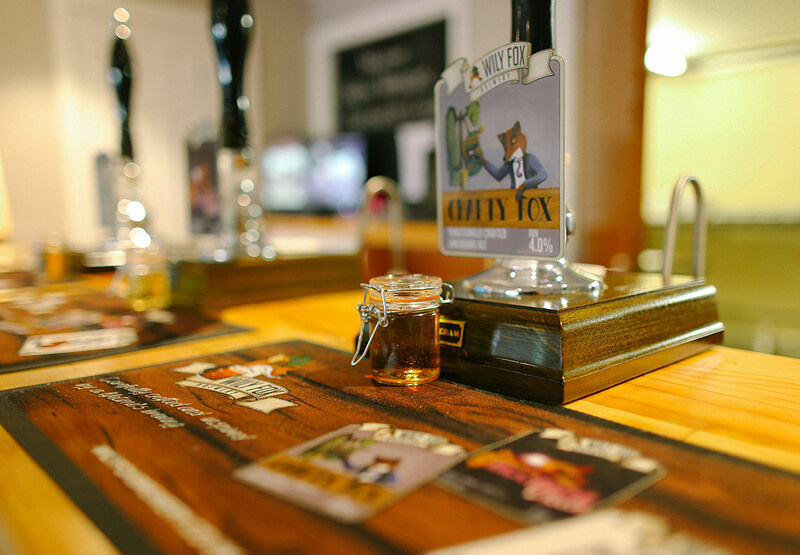 Wily Fox brewery was chosen by the Wigan Warriors Business Club to host one of their regular meetings. 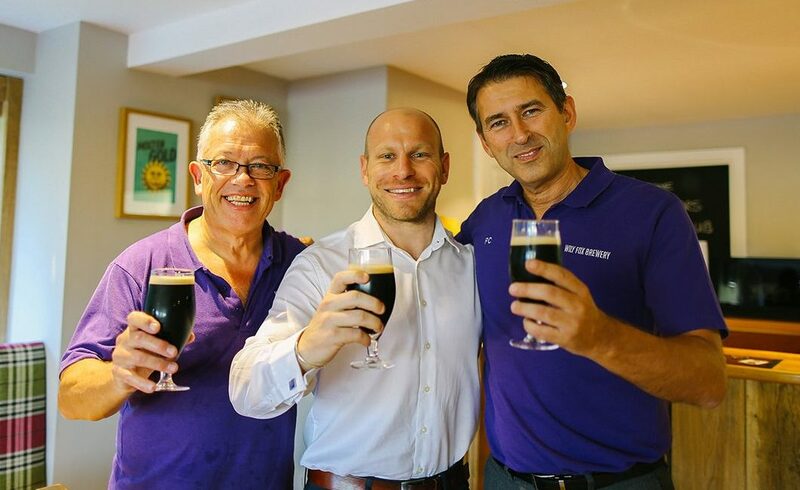 Wigan Warriors Business Club is a new concept using the power of Rugby League and the Wigan Warriors brand to bring business owners and decision makers together in both the North West and London to build strong working relationships within the business communities. 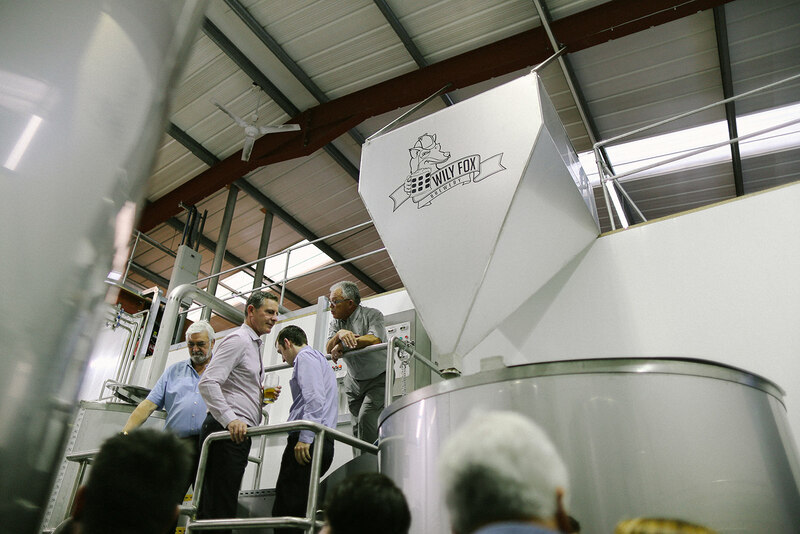 Upon arrival the Wigan Warriors Business Club members were shown into our brand new brewery ‘Tasting Room’. 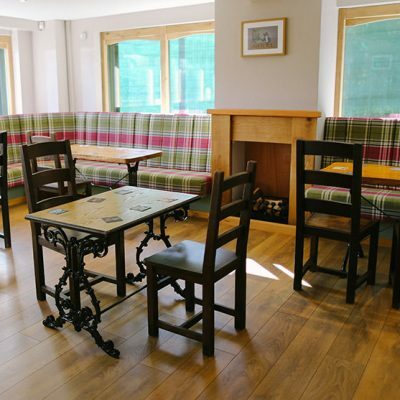 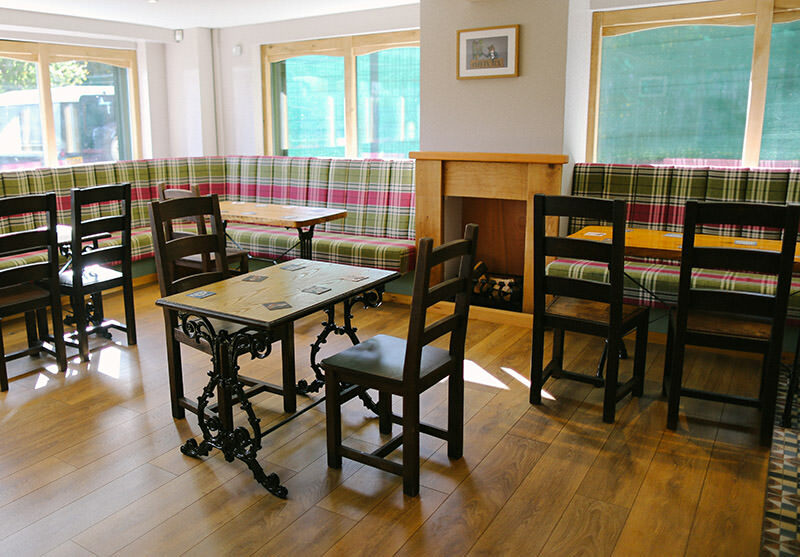 Only recently completed, it has a solid oak bar with a contemporary seating area. 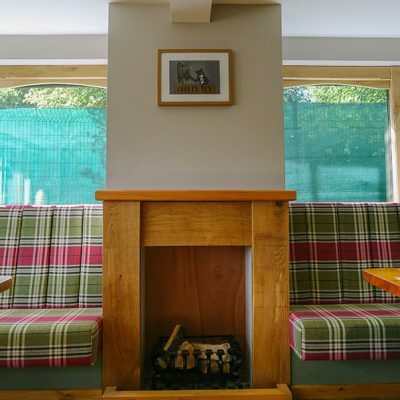 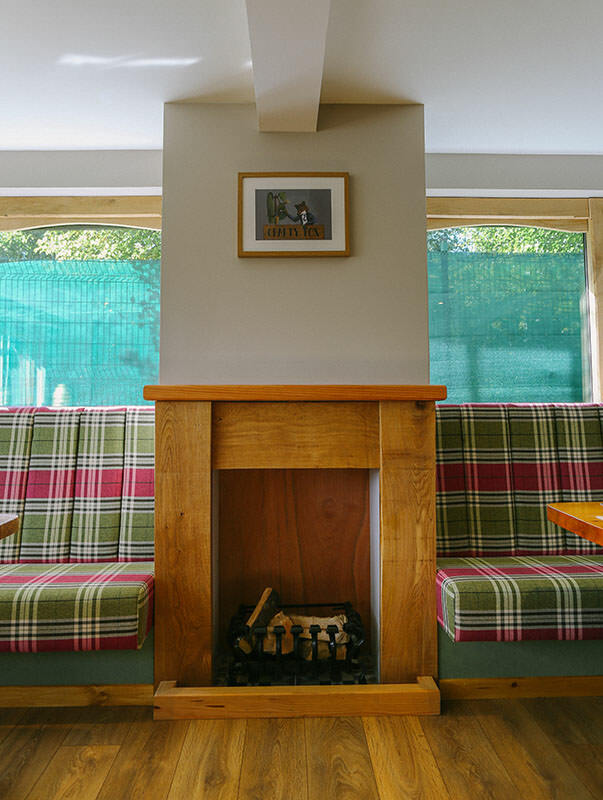 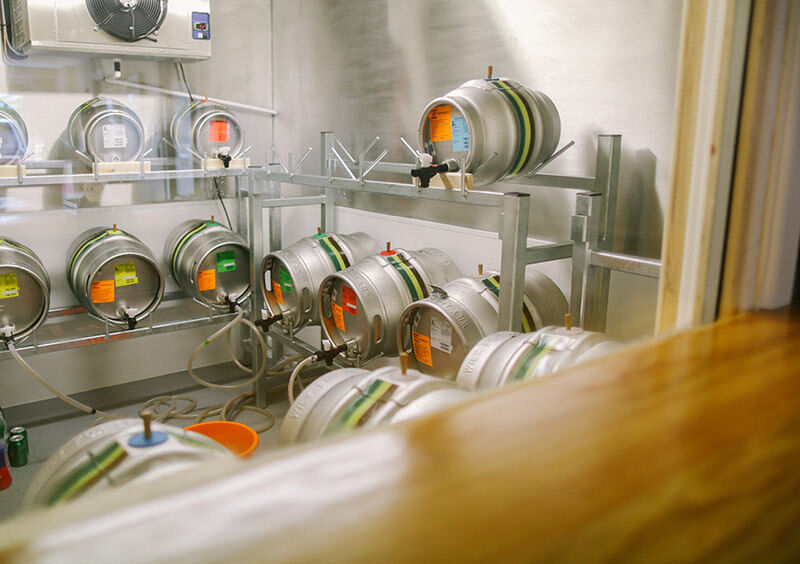 Behind the bar is a large glass window that allows you to look into the refrigerated cask storage room. 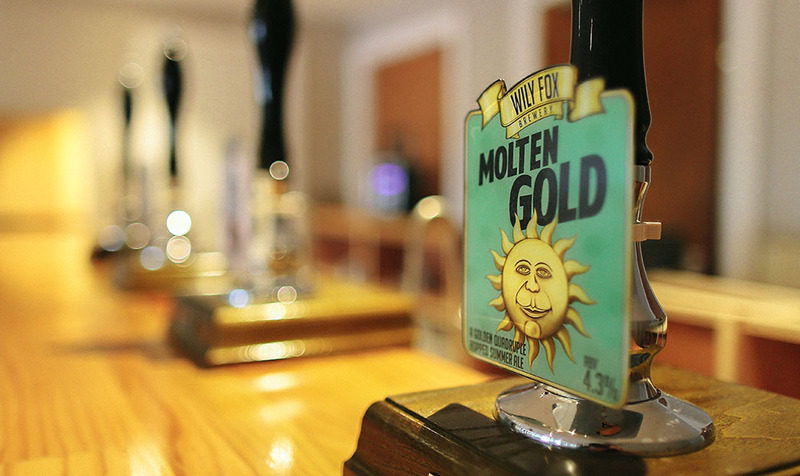 We had six of our finest ales available to taste and enjoy whilst networking and discussing the triumphs of the day! 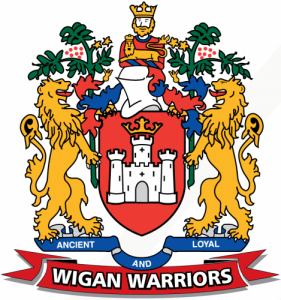 The Wigan Warriors Business Club brought along over 40 of their members including, Kris Radlinski, Joel Tomkins, Paul Prescott and John Winder. 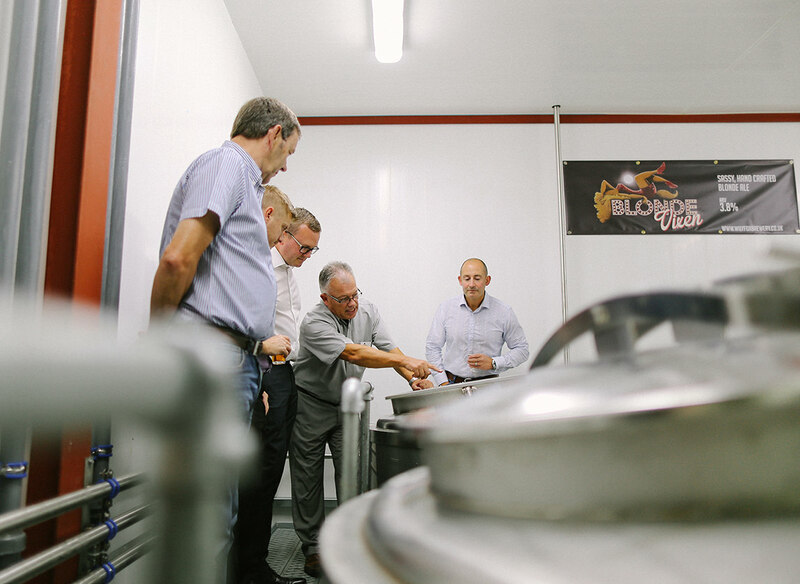 They were greeted by the owners of the brewery along with a reporter and photographer from the Wigan Evening Post and then shown around our brand new bespoke brew plant. 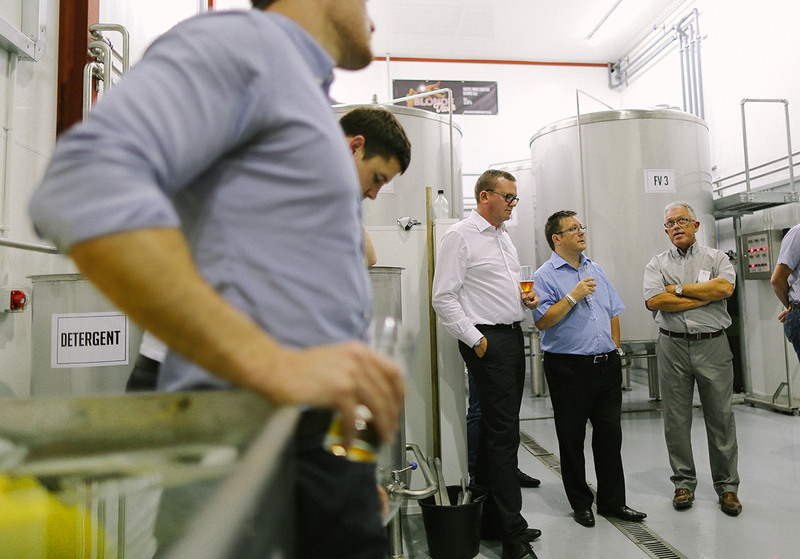 The attendees were given a great insight into the art of craft brewing by our Head Brewer John Williams. 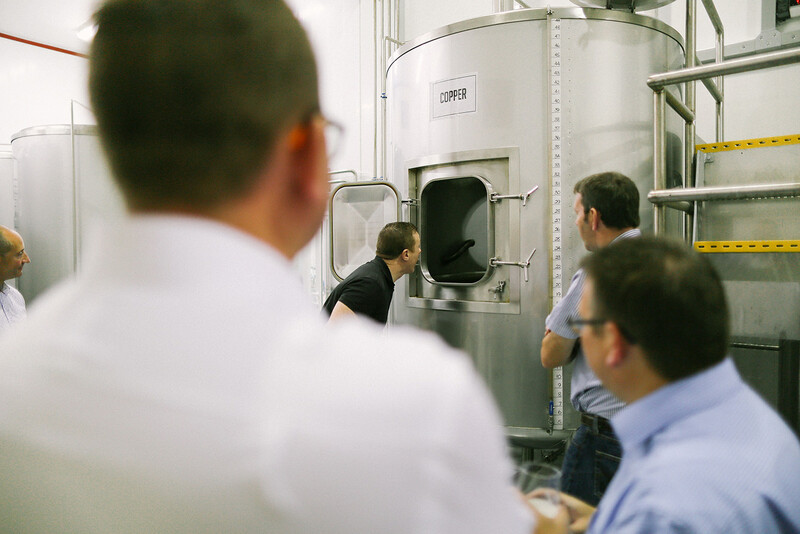 The attendance numbers were so good that we had to split the brewery tours into smaller groups. 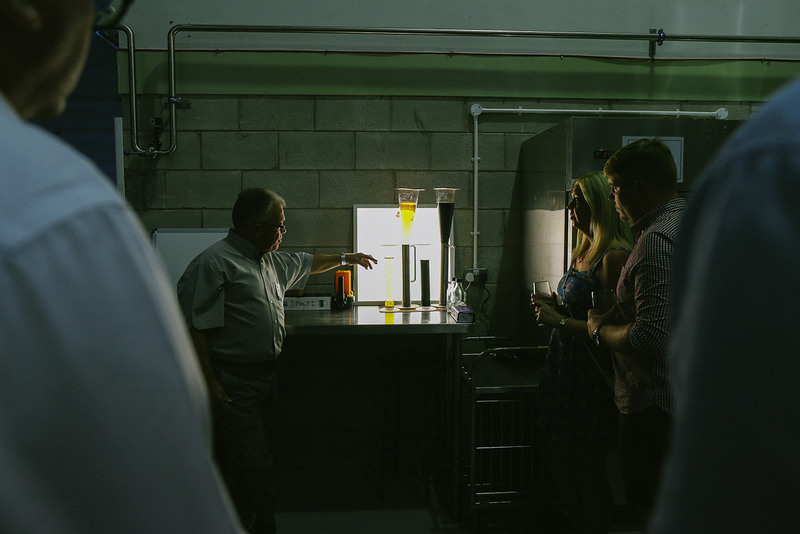 John explained the brewing process and discussed the finer points of traditional cask ales with both the serious cask enthusiast and first timers alike. 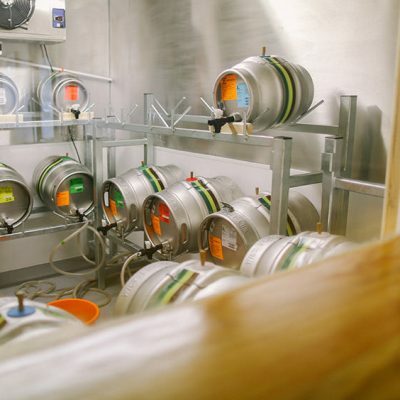 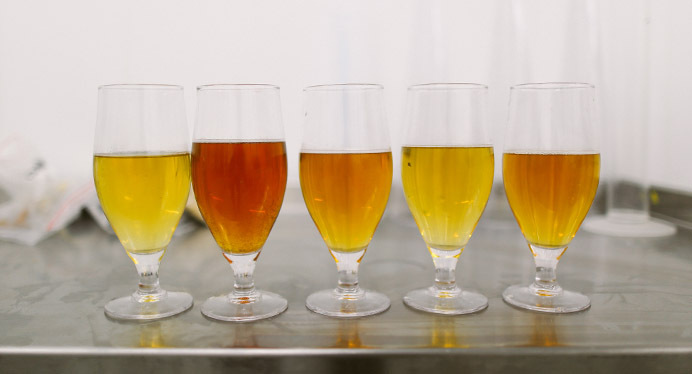 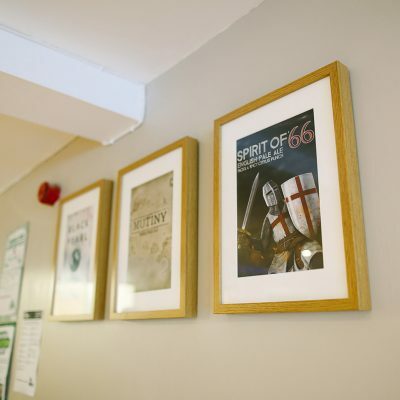 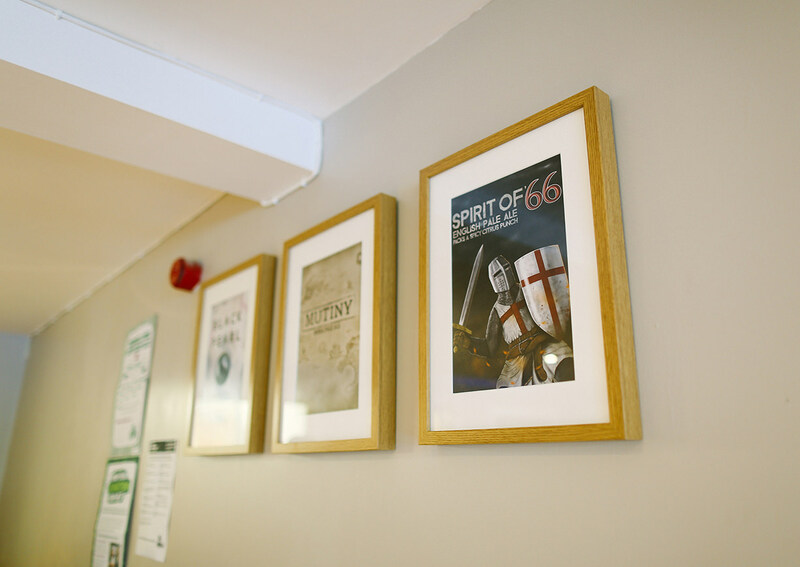 Without doubt everyone enjoyed a look at our facility and will now savour their pints even more now that they know how much hard work and TLC goes into making Beer. 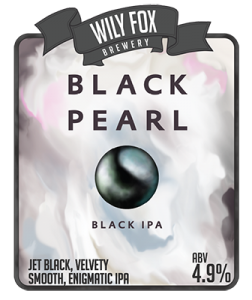 The Wigan Warriors Business Club meeting was on the launch day of our brand new beer, Black Pearl IPA. 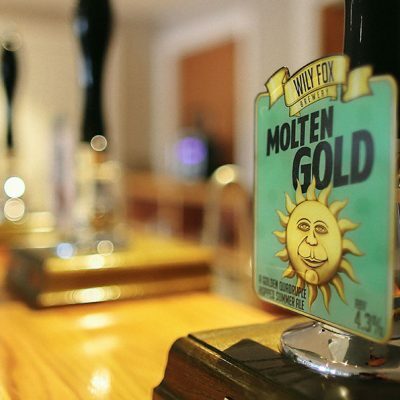 The business club members were the first to try this new beer and their response was fantastic. 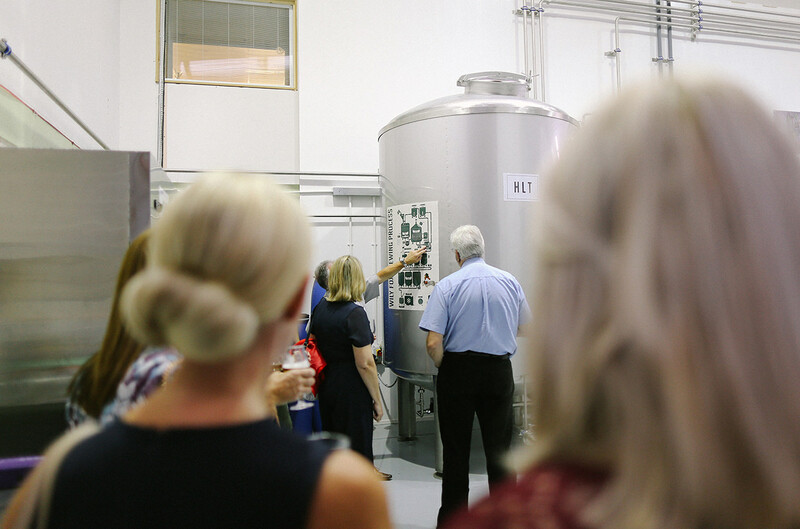 After the tours had finished everyone enjoyed more sampling and lively chat back in the “Tasting Room” and everyone agreed it was one of their best networking events so far. 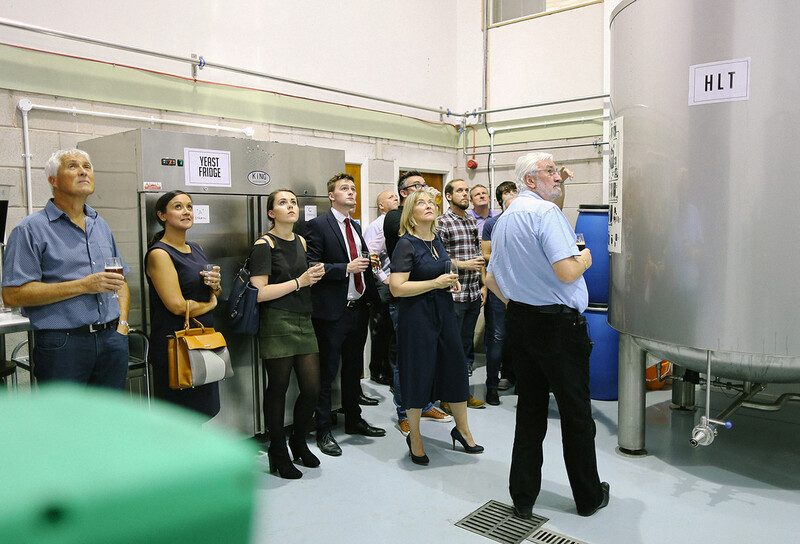 Speaking for all at our brewery, we enjoyed hosting this Wigan Warriors Business Club event and look forward to seeing everyone again. 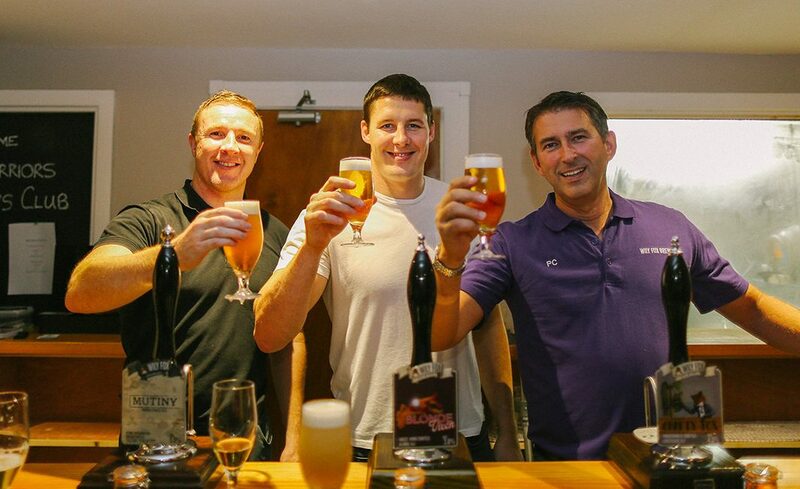 Kris Radlinski, Joel Tomkins & Phil Cox giving a ‘cheers’ after pulling a glass of beer.